How would you like to be in the movies? Who wouldn’t? The Latina Book Club welcomes author Liza Treviño, who shares with us an excerpt from her new novel about a sassy Latina heroine off to make it big in Hollywood. 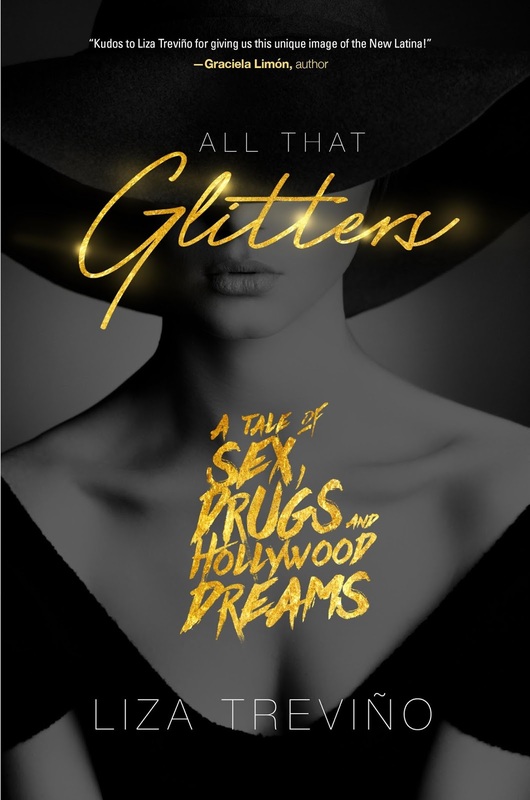 Book Summary: ALL THAT GLITTERS is a women’s fiction Jackie Collins-type saga that introduces a strong, driven Latina heroine at the center of a rags-to-riches story spanning a decade of action. Along the way, Alexandria walks the fine line separating ambition and self-destruction, and discovers that some sacrifices will cost her everything. 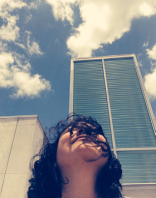 About the Author: Liza Treviño hails from Texas, spending many of her formative years on the I-35 corridor of San Antonio, Austin and Dallas. In pursuit of adventure and a Ph.D., Liza moved to Los Angeles where she compiled a collection of short-term, low-level Hollywood jobs like script girl, producer assistant and production assistant. Her time as a Hollywood Jane-of-all-trades gave her an insider's view to a world most only see from the outside, providing the inspiration for creating a new breed of Latina heroine. Learn more about Liza at www.lizatrevino.com.